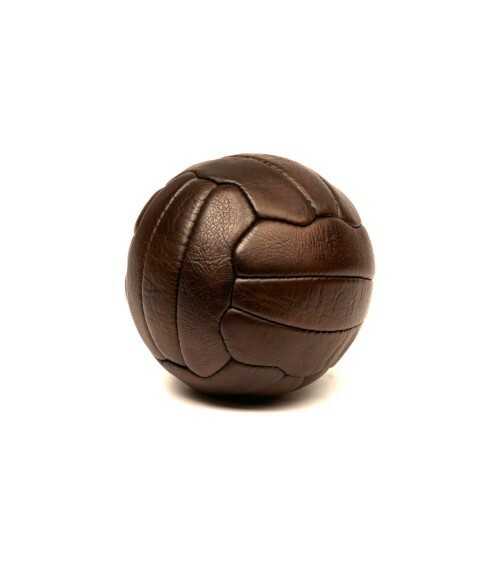 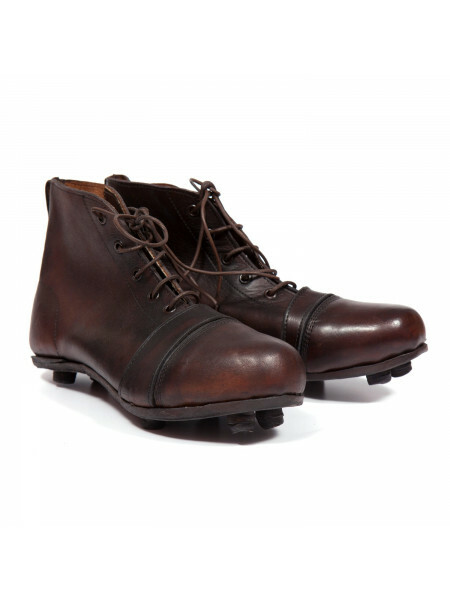 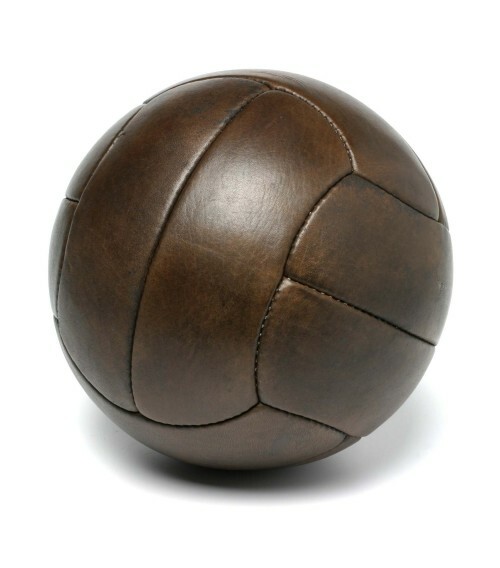 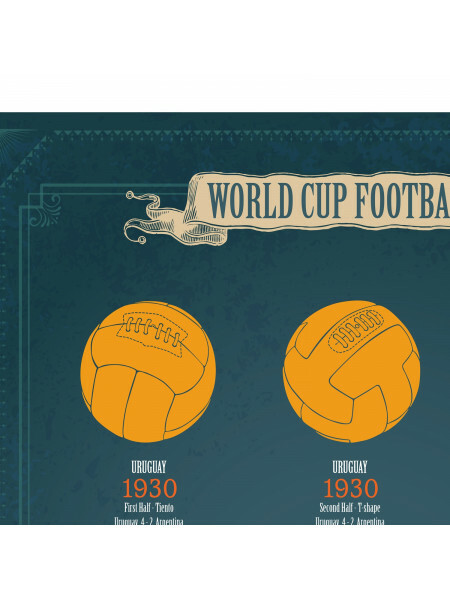 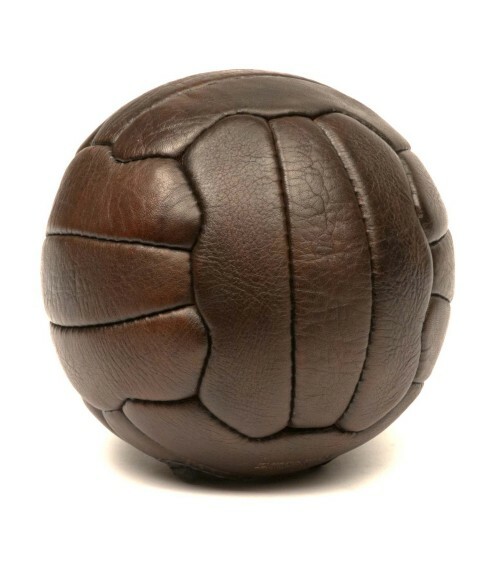 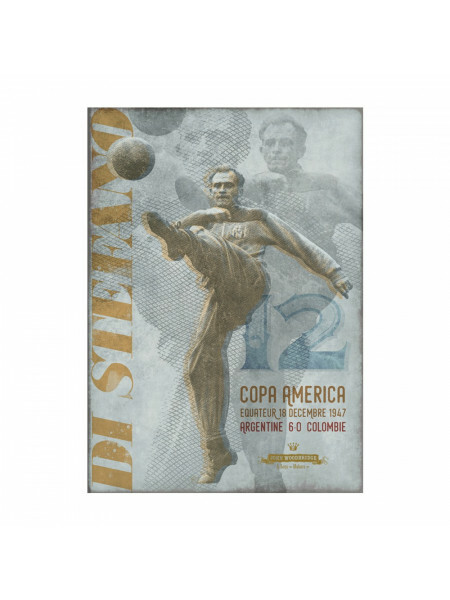 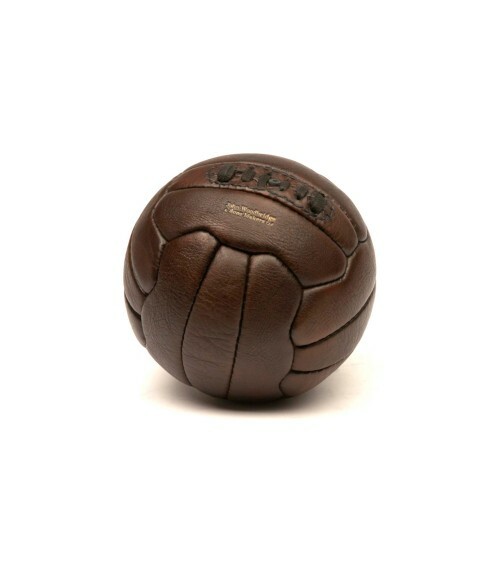 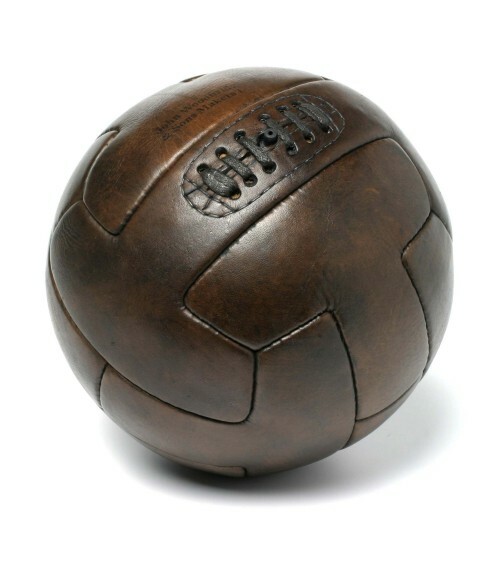 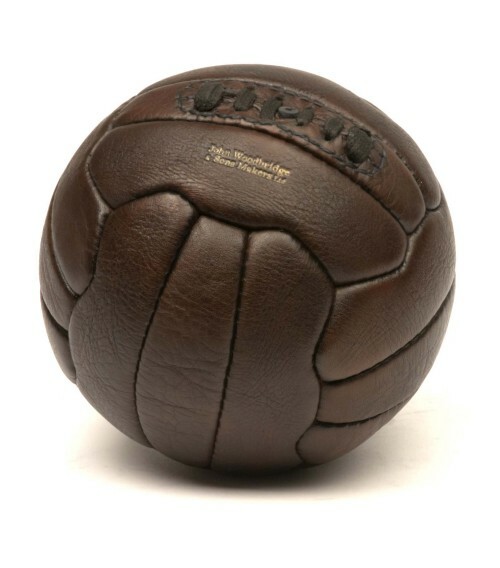 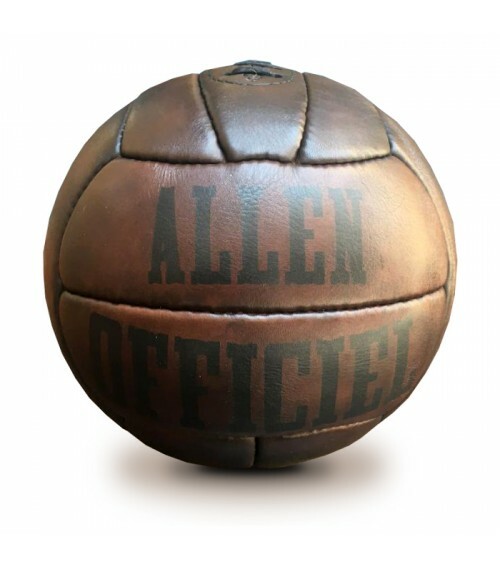 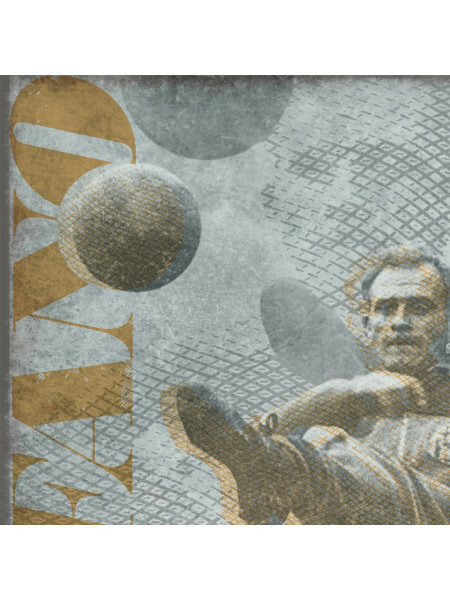 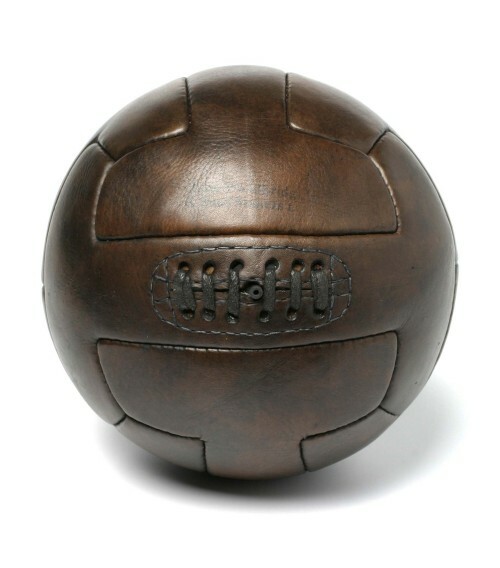 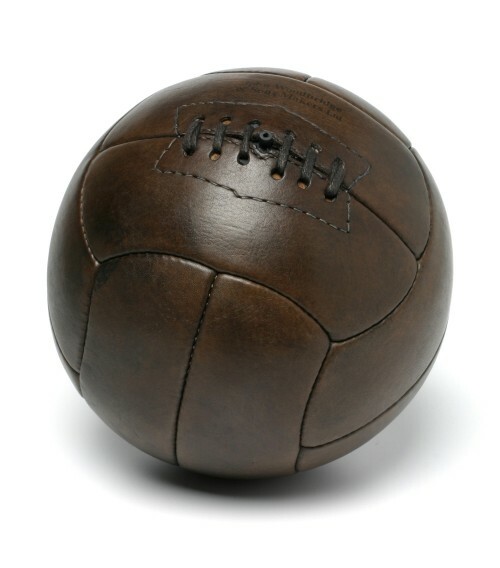 Leather footballs balls and boots inspired by the models with which the FIFA World Cups from 1930 to 1950 were played. 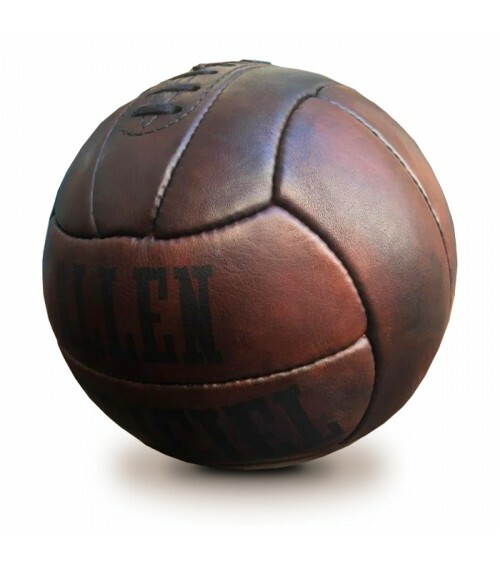 Inspired by the designs from the 1950s, this ball is handmade using traditional methods and is crafted from carefully selected leather. 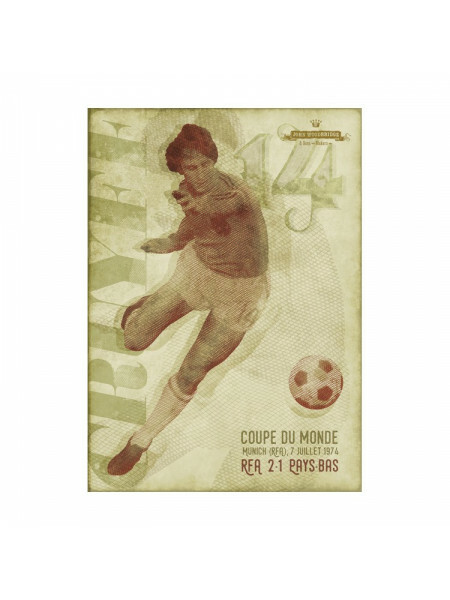 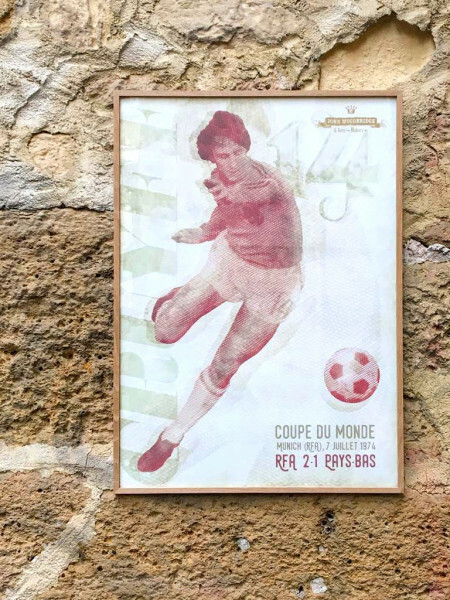 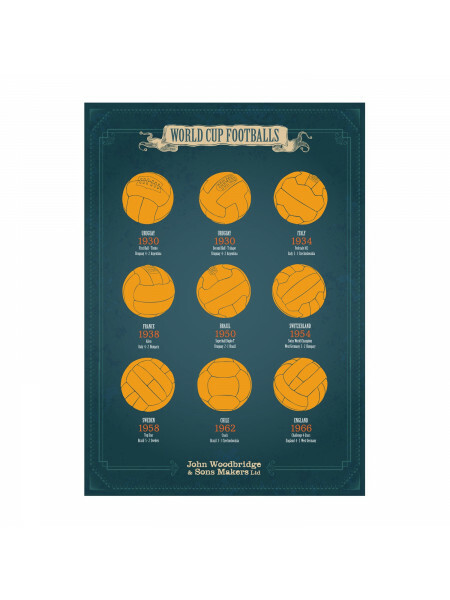 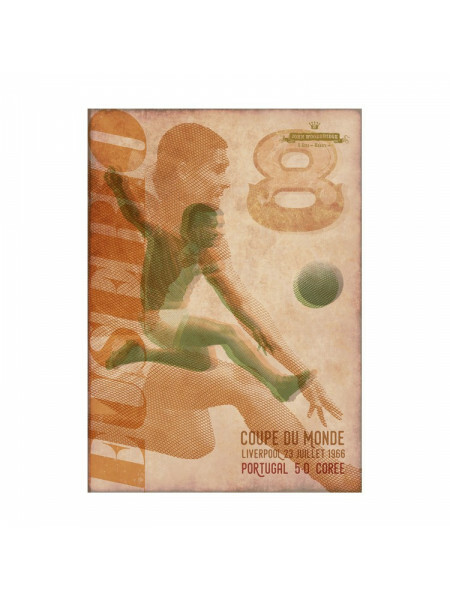 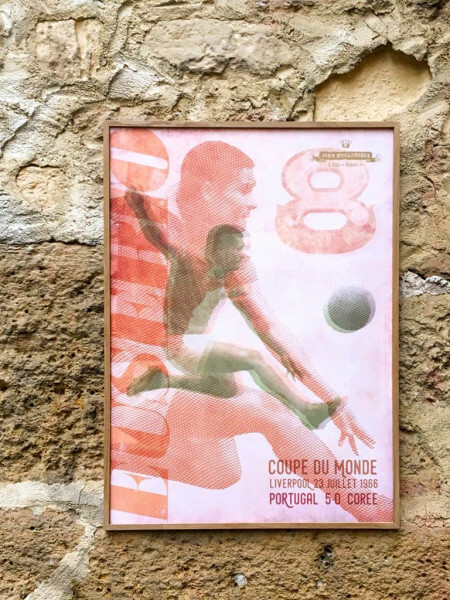 The leather footballs of the 8 first editions of the Football World Cup in a 70x50 cm poster scrint printed in Paris in limited edition. 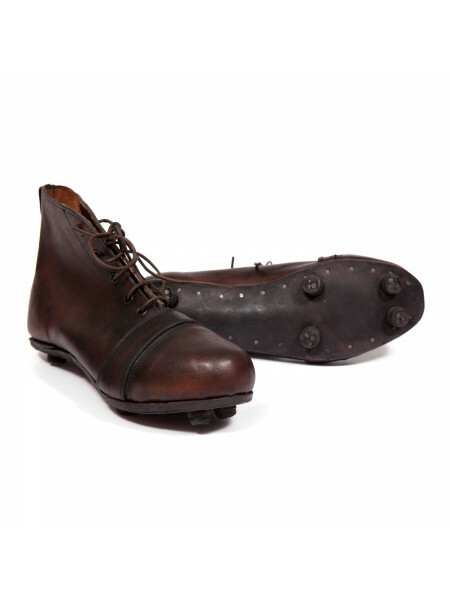 An original creation by John Woodbridge & Sons Makers.